Allied Title Company LLC, is a full service settlement and title insurance company owned and managed by K. Michelle Coker. Michelle is an entrepreneur with over 20 years of business experience. As a title agent, she has been involved in over 3,000 commercial and residential real estate transactions in Maryland Washington D.C. METRO AREA. ​As a Westcor Agency, the company is backed by one of the most solid and reputable title insurers in the world. 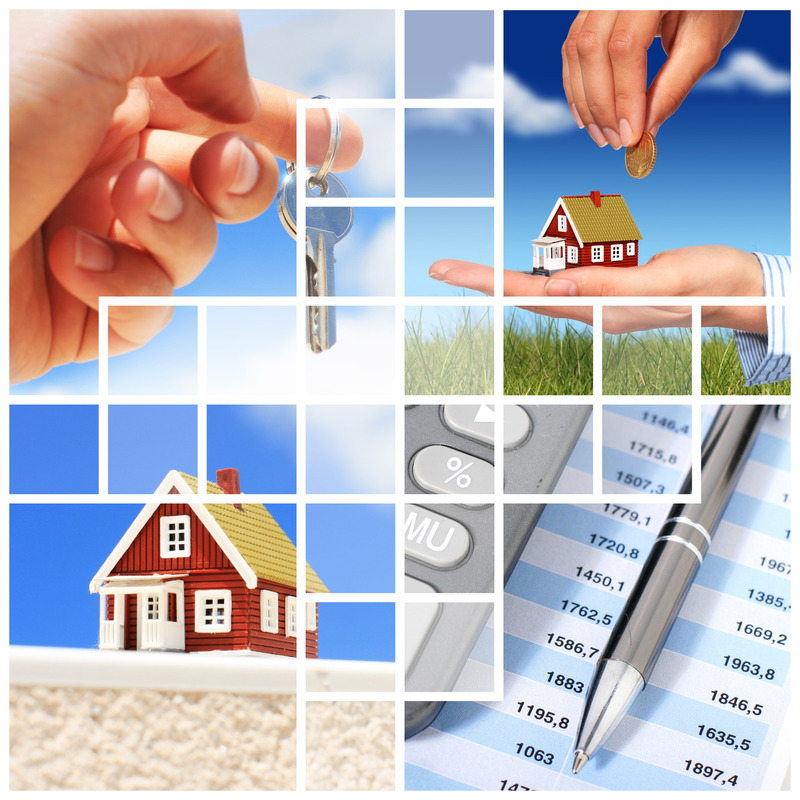 Allied Title Co offers timely, strategic, and educated guidance in Maryland real estate transactions. Whether you are a real estate investor, lender, realtor, first time buyer, or refinancing, persevering through a Maryland short sale, negotiating through a foreclosure or closing on your dream home, now is the time to make a move before home prices and rates go up. We offer prompt quality service complemented by the highest level of Integrity and professionalism and welcome the opportunity to provide you with our extraordinary service. Allied Title Company, LLC is an Independent title agency, offering Commercial and Residential title and escrow services to the Greater Washington, Maryland Metropolitan area. We are conveniently located in College Park, Maryland and are approximately five Minutes from the 495 Beltway and the Landmark Ikea Store. We are customer focused and our clients are our number one priority. Our goal is to guide our client through the real estate settlement process, by providing them with accurate, impartial and on time information. Allied Title handles settlement and issue title Insurance underwritten by Westcor Title Insurance Company. Your Home is your Sanctuary. Protect it with the Name to Trust in Title Insurance. © Copyright 2013. Allied Title Company. All Rights Reserved by Atco.